USA Translate adheres to a very competitive pricing structure offering affordable language translation services; our service rates for all languages are maximum $ 0.12 per word for non-certified translation. We provide these exceptional translation rates per word thanks to our skilled in-house translators but also due to our management software which allows us to manage all projects from one location. 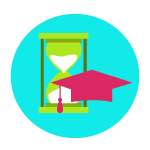 In addition to our experienced translators, our excellent translation rates per word stem from the use of high-tech translation tools (not to be confused with generic online translators) and thorough professional proofreading and editing guidelines. Unlike other translation companies, which may outsource your project, we aim to provide a more hands-on experience involving direct communication with the translators we employ. As such, if you are not happy with the translation you receive, we take your comments into serious consideration and work to edit the translation to suit your specific needs. This way, we insure that you are never shorted. Acquiring high quality translation services at affordable rates is always possible with USA Translate. Yes, we offer the lowest and most consistent translation rates in the industry today. We provide affordable services with adherence to the highest standards required to produce high quality, precise, and accurate translations. We’ve created our very own project management system that’s so effective and convenient for our clients. 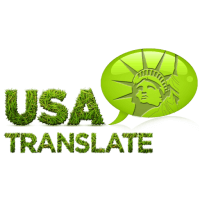 Here at USA Translate, we believe that affordable translation rates are tantamount to high quality translations for all the translation services that we offer and render. 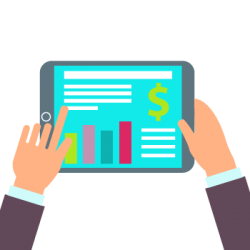 Regardless of the types or kinds of projects our customers may have, and from whatever fields, areas, or industries they may be from, we always apply uniformity of price per word for all our translation services. We offer flat rates without imposing additional fees or hidden charges for our services, especially for rush translations or for those projects which are done over the weekend. 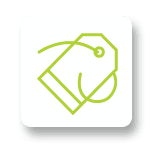 Due to using a perfect management system which ensures quick assignment of translators and perfect communication, we can offer the lowest translation prices in the industry. We use specialized translation tools which aid translators during their work, therefore, they get the job done faster, allowing us to offer the most affordable language services you’ll ever find. 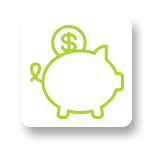 Want to save even more money? Ask our project managers to use translation memory technology, which will lessen translation cost per word and give you the same quality output! Certified translations are the most sought-after translation services that we provide. 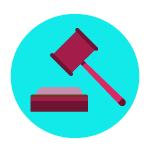 This is because all the translations that are presented to any serious office are strongly encouraged to carry a certificate of accuracy provided by the translator that states that the translator will assume responsibility of the translation. What will a certified translation look like? USCIS has very specific details that are to be followed if they are to accept the translation. If you are certifying a translation for USCIS then the translation needs to look exactly like the original, but translated. The translation needs to have a certificate of accuracy with complete contact details of the translator or translation agency, along with his signature and stamp. This is to ensure that the translation was not tampered with after the translator had completed the translation. How much does certified translation cost? At USA Translate, the cost of certified translation of one page with 200 words or less is $20. If your page contains more than 200 words, then you will be charged at $0.12 per word. According to our research, these are the lowest rates you will get in the US. Feel free to look around for better rates, but bookmark this page first, as you’ll want to get back. Do our certified translations clear through the USCIS? Generally speaking, the clearance of the translation is heavily dependent on the certificate of accuracy and the looks of the translation itself. If the translation is done according to USCIS specifications and the certificate of accuracy is done the right way, USCIS will accept it. All our certified translations are guaranteed to be accepted by any USCIS office in the US. The use of computer-assisted translation tools with internal translation memory aids our translators to insure that we complete your project in a timely and efficient manner without faltering in Quality Standards while offering affordable language services. In order to be even more precise and insure there are zero mistakes, we can also employ independent linguists to proofread the material we have translated, which may add to the translation rate, but also guarantees a first-class article. The proofreader gives feedback towards our project manager as well, to insure our own translators improve and so that future articles do not need this bump in the translation services rates per word. 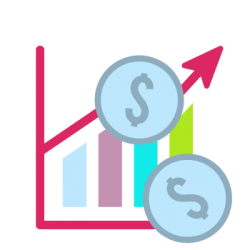 As such, we do not vary our translation prices per word depending on the complexity of the content, nor vary our rates depending on which translator you use from our staff. Each and every one of them is aware that quality should never be compromised with regard to translation as misunderstandings may have disastrous consequences. Whatever is the size of your project that needs to be translated; our translation rates will not change. In fact, we even give discounts for large projects. We cater to almost any translations from and into any of the languages in the world. Our commitment to providing high quality translations at really affordable rates is what our in-house teams of professional translators, project managers, and proofreaders always embody. We always ensure that our every translated output is spot-on. Thus, if you employ our translation services, then you only have to worry about the one translation rate with the assurance that we will always strive to provide the best, and we will always treat the customer as if he is the only client. If you want a direct quote on the translation prices per word of a specific project, feel free to use our online word count tool as well. We always make sure that our translations are certified with quality assurance, based on ATA and ISO standards. Not only do we render services with affordable price rates, but we also see to it that every delivery time is strictly followed. These are our commitment, dedication, and assurance. Get in touch with us right here right now and experience our expertise. We are open to serve you 24/7. 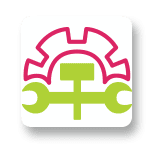 Firstly, insure that you have extracted the information to be translated as otherwise we would have to use localization specialists to extract and re-embed the data back into the original software settings. Secondly, you should insure that graphs and images have extra open space for text, as translated texts usually take up more room. 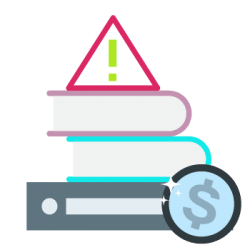 In addition, checking your content for mistakes can also reduce your translation price per word by avoiding extra proofreading costs. We carry out an initial review of the source material anyway, at no cost. We understand that accuracy in translation is paramount, as is providing the customer with affordable language services. It is therefore important that your source document is first prepared for translation, which is easy to do: simply review your document and remove any unnecessary text or repetitive phrases, but also make sure the text has been proofread-ed and ambiguities have been removed. 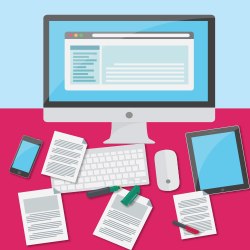 Do you need an affordable translation for your business website or technical documents? Choose USA translate. Our translation experts come from diverse fields and have various work experience, and that specialization allows us to pick just the right translator and translation rates for your project. An affordable translation service online like ours worries less about the number of words, the number of pages we have to translate and the number of the hour that our experts spend on translating the text and concentrates more on quality. From the beginning, we have aimed to provide high-quality translations to our clients, no matter what the cost. 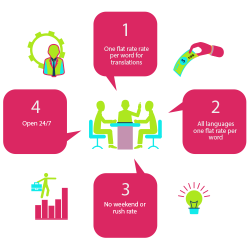 Here is the way we do our work and manage to offer affordable translation rates! We don’t translate until the meaning is understood; we don’t try to translate separate words. Make good use of great translation techniques like CAT, translation memories, etc. Get familiar with famous language adverbs, the texts, especially in literature, often include such things as figurative sense, slang, and idioms. When dealing with tricky text we use our brains to find out the meaning of ambiguous sentences. Translate the original form of the author, scientific or academic; it should reflect the same meaning and sense of the source.